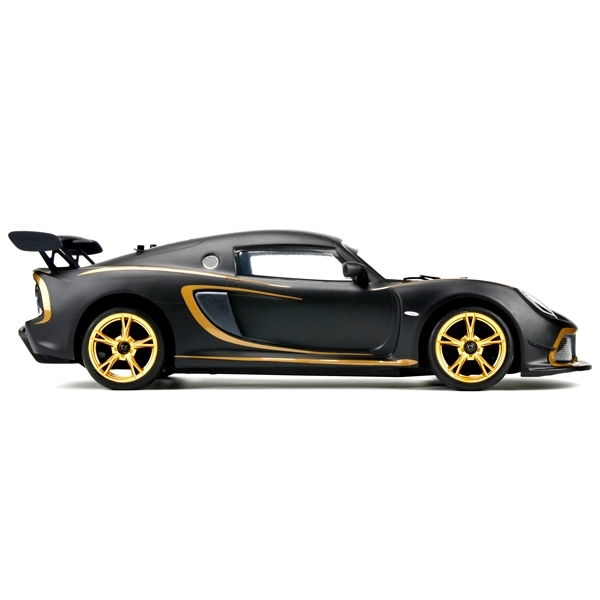 To celebrate the 50th anniversary of parent company MA Toys, Carisma RC and Lotus have joined forces to produce a stunning 1/10th Scale RC replica of the Exige V6 Cup R. The fully licensed body is a photo realistic replica of this Iconic vehicle, and has been combined with Carisma's track proven M40S 4WD 190mm wide touring car chassis to produce a car that's both easy to drive, tune and maintain. 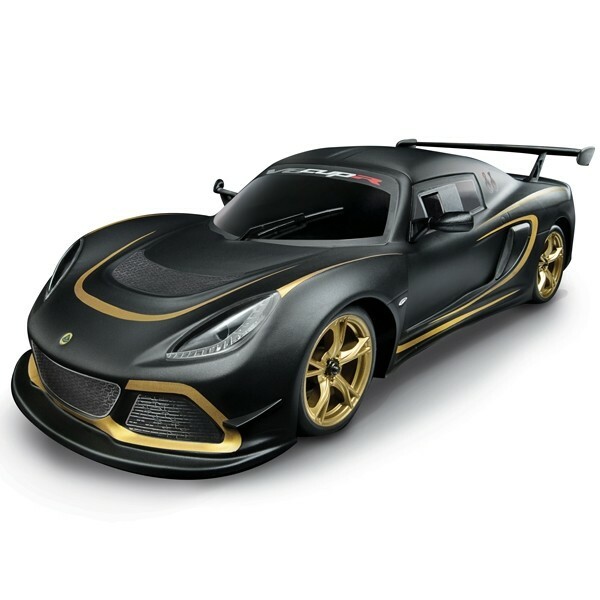 The Exige Cup R is supplied as a RTR (Ready to Run) model, and simply requires charging the main battery pack and installing the included AA cells added to the 2.4GHz transmitter. 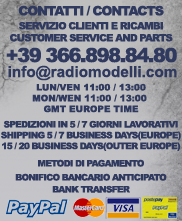 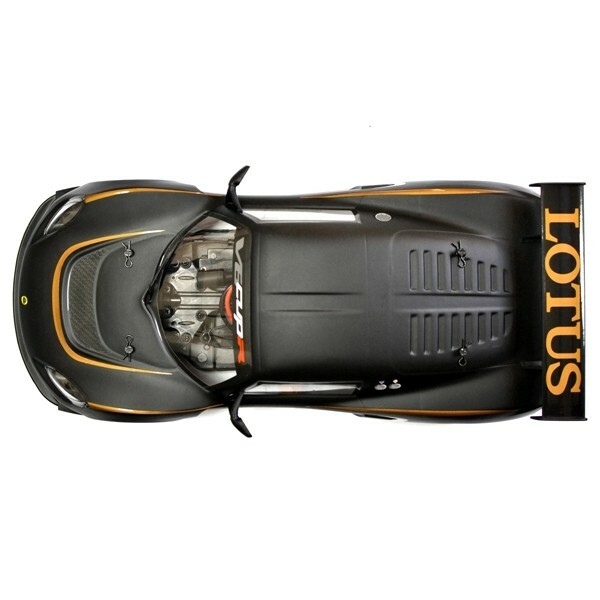 You can be a part of this historic event and own a piece of RC and Motorsport history. 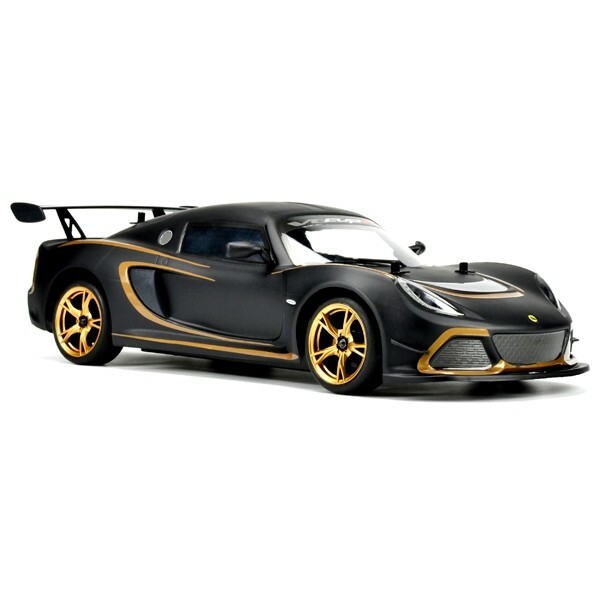 This product is offered on a first come, first served basis and has been produced under license by Lotus Cars, LTD.